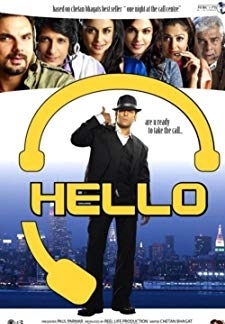 © 2018 Scratchu.com Hello | Sharman Joshi, Amrita Arora, Sohail Khan, Isha Koppikar, Katrina Kaif, Arbaaz Khan, Salman Khan, Gul Panag, Bharti Achrekar, Anupam Maanav, Suresh Menon, Rishi Nijhawan, Sharat Saxena, Dalip Tahil - Hello (2008) | Hindi Movie | 3.4/10 | Synopsis : Hello... is a tale about the events that happen one night at a call center. 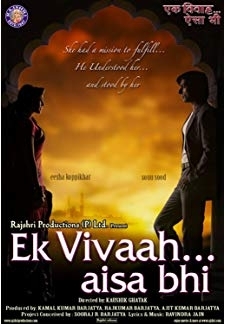 Told through the views of the protagonist, Shyam, it is a story of almost lost love, thwarted ambitions, absence ... ... Watch Online!! !